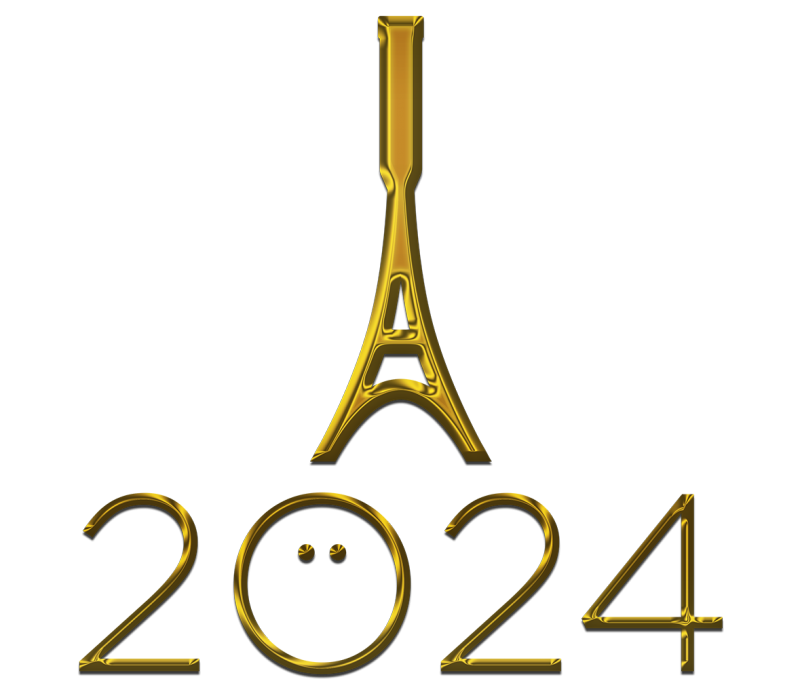 The World Squash Federation (WSF) & The Professional Squash Association (PSA) have jointly written to IOC Sports Director Kit McConnell to express our concerns and seek further clarification regarding the selection process for the Paris 2024 Olympic Games ahead of the IOC’s Executive Board Meeting later this month. The criteria for nominees that were stipulated at the beginning of the bidding process were very different when announced at the time of the outcome conference, but not communicated to bidding sports. Sports already confirmed by the IOC for Tokyo 2020 were preferred to new sports, leaving virtually no opportunity for other sports to make their case. We trust that the IOC will recognise our concerns and invite squash’s representatives to a meeting in the near future to discuss squash’s Olympic future.